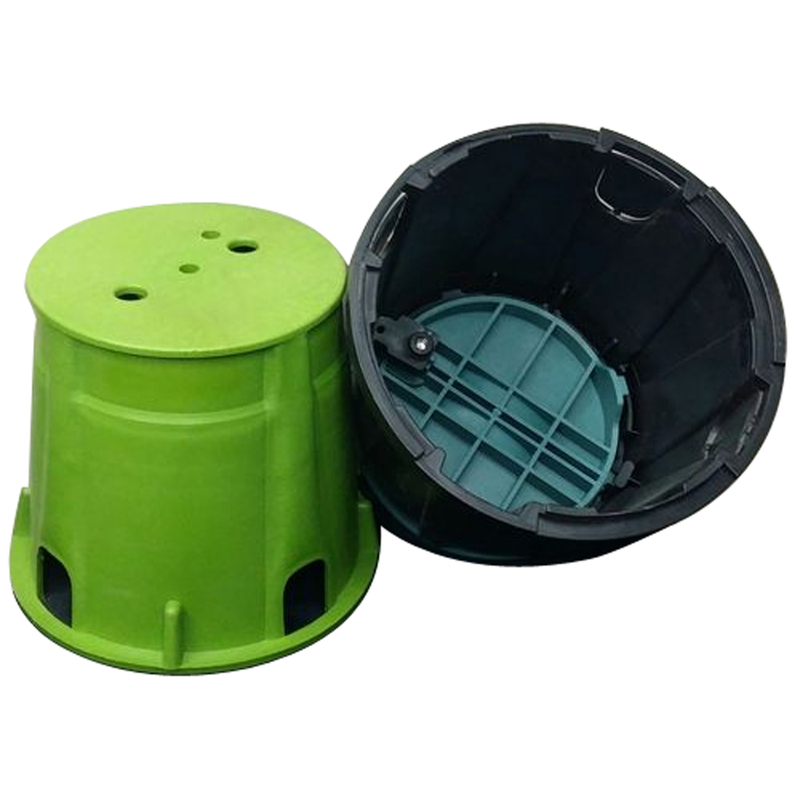 The HDPE Earth Pit Cover provides total protection to the earthing system. 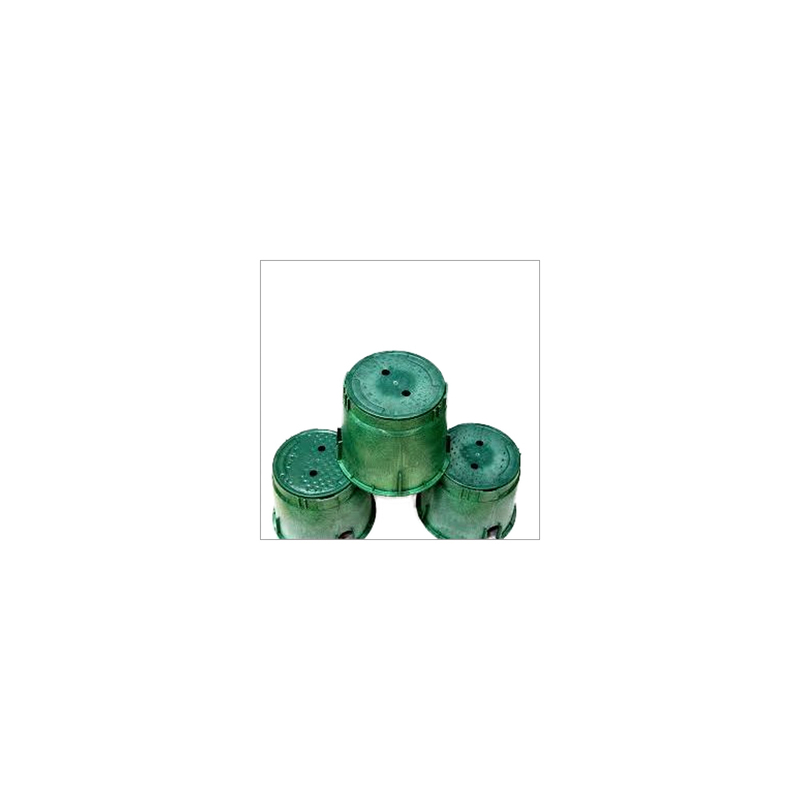 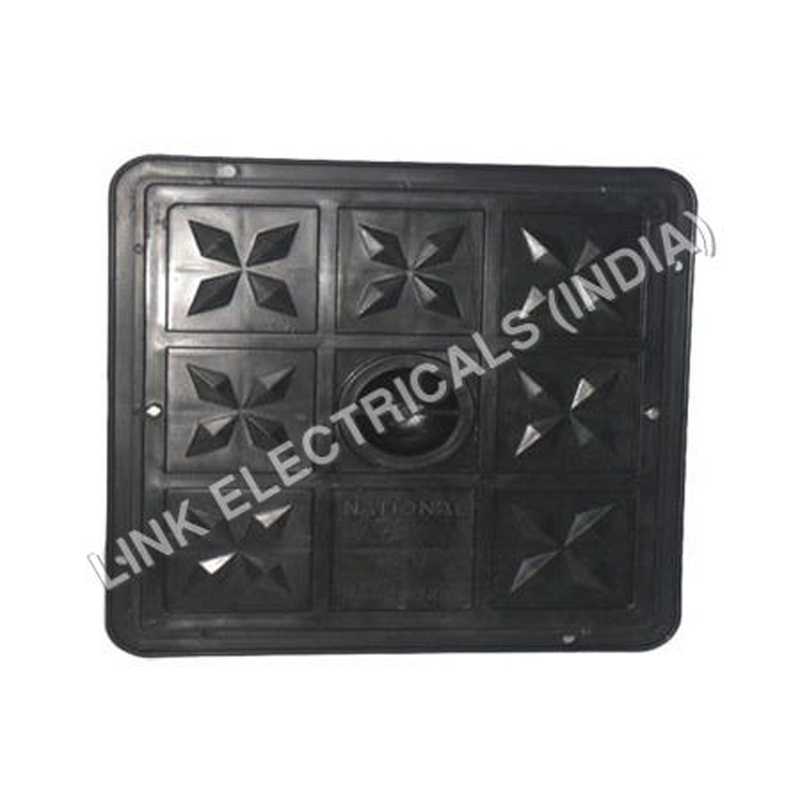 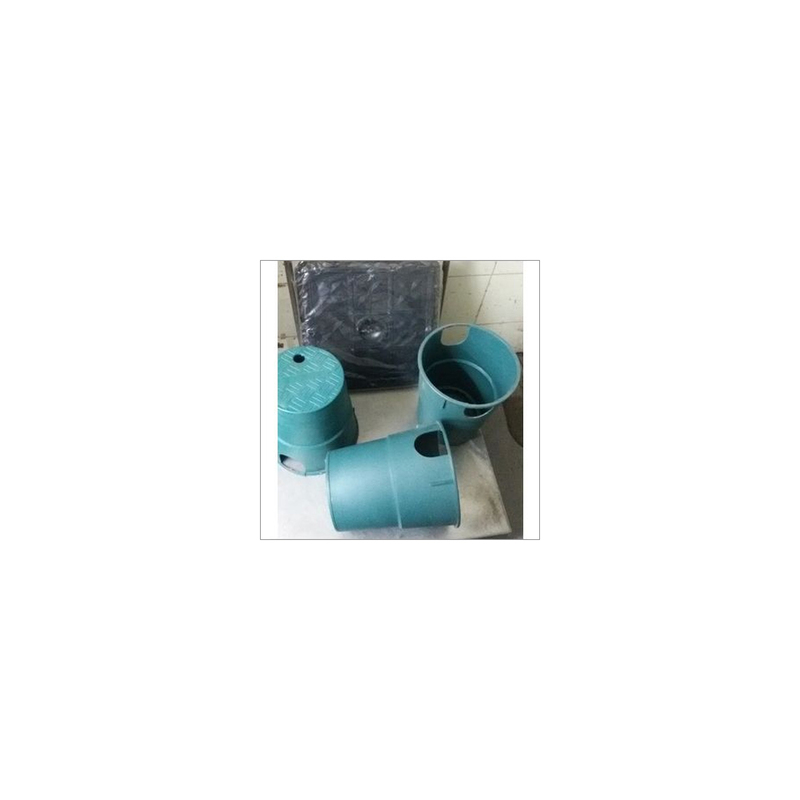 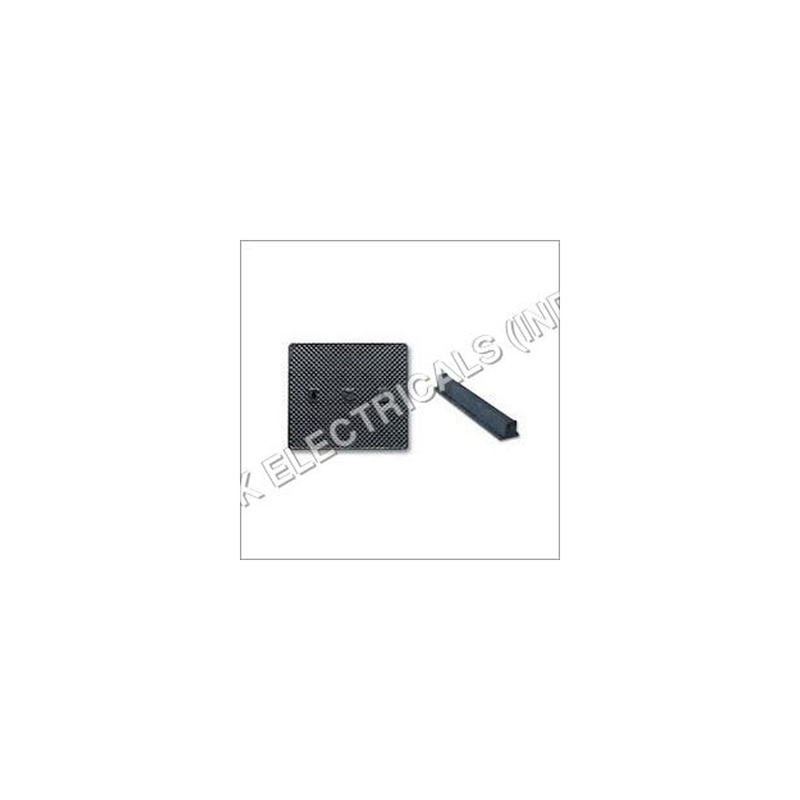 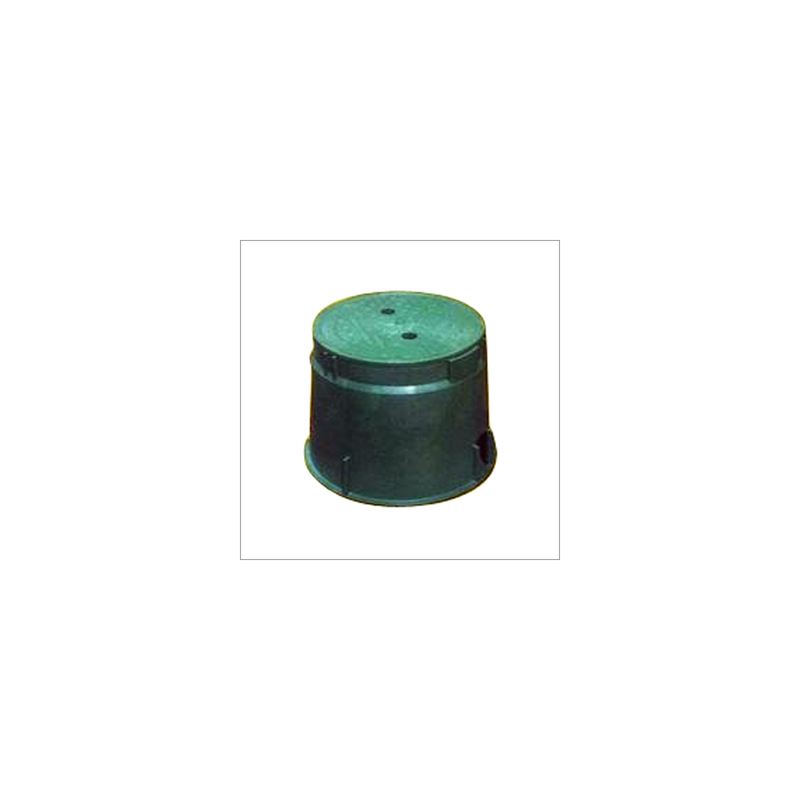 These covers are used in various commercial and industrial applications. 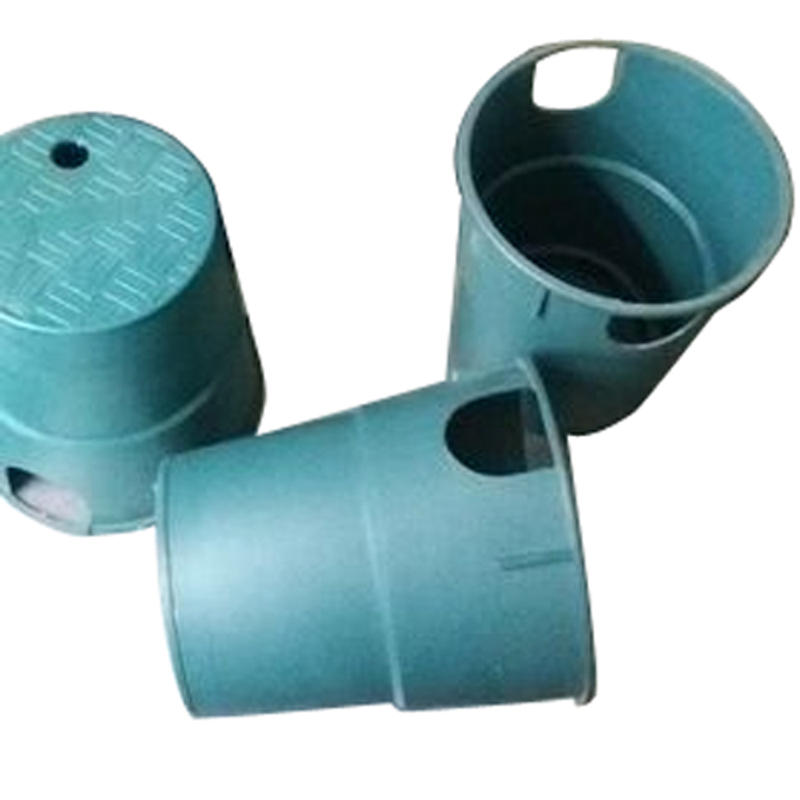 They are known for their features such as easy to install, weather proof, sturdiness and good chemical resistance.